It’s been pretty crazy lately and I don’t think that is going to change any time soon. But It’s crazy in a good way for you. First and foremost, I don’t know how this slipped away from me but you can find a few 10th Day Publishing books on Barnes and Noble Nook. Crazy right? How could I forget to share this with all of the Nook readers out there. Right now you can pick up Chop Shop (free), Retrograde (free), Edge of the Knife (1.99), Turning to Melon (1.99), Dropship Troopers (1.99), and finally Hate Candy (2.99) over at the Nook store. From here it gets even better. 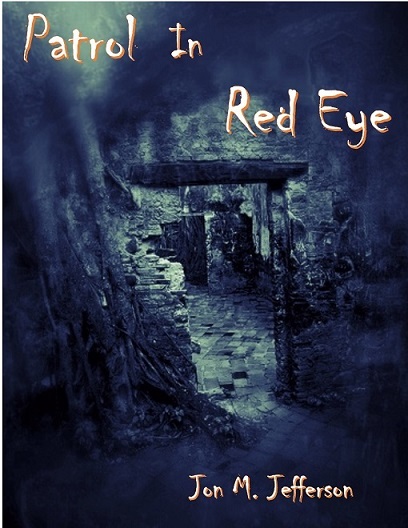 Right now there are three books available for pre-order on Smashwords and Amazon. 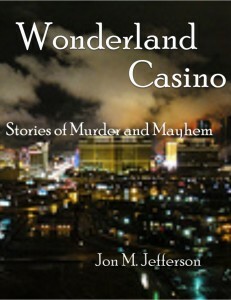 When Wonderland Casino goes live you will also be able to buy a print version. 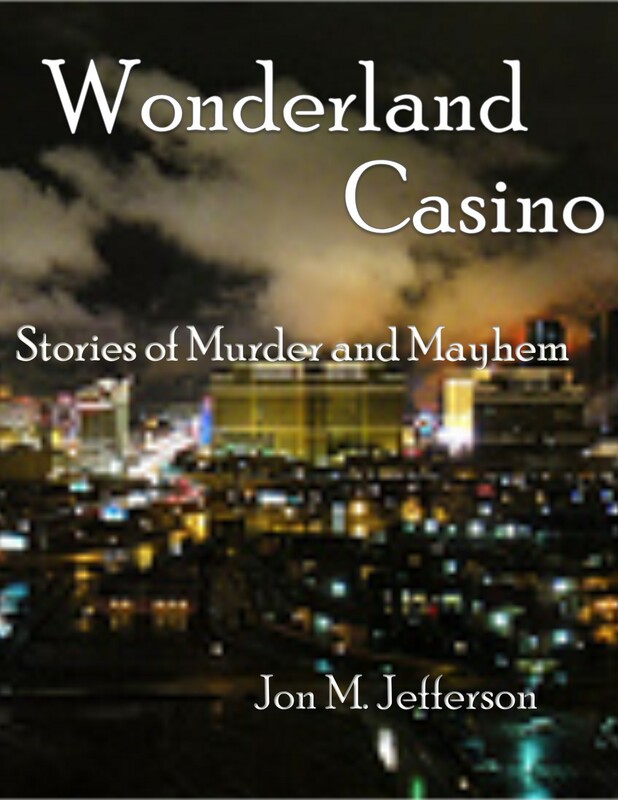 The great thing about our print versions, the ebook always comes free when you buy them on Amazon. As if that wasn’t crazy enough, there will be some more surprises before the end of the month. This is just the beginning. 6 Responses to "More to Come"
This month is a pretty big push. But then the rest of the year should slow a little but not by much. And it never seems to end. But that’s a good thing.